20% off your first order for all new customers! 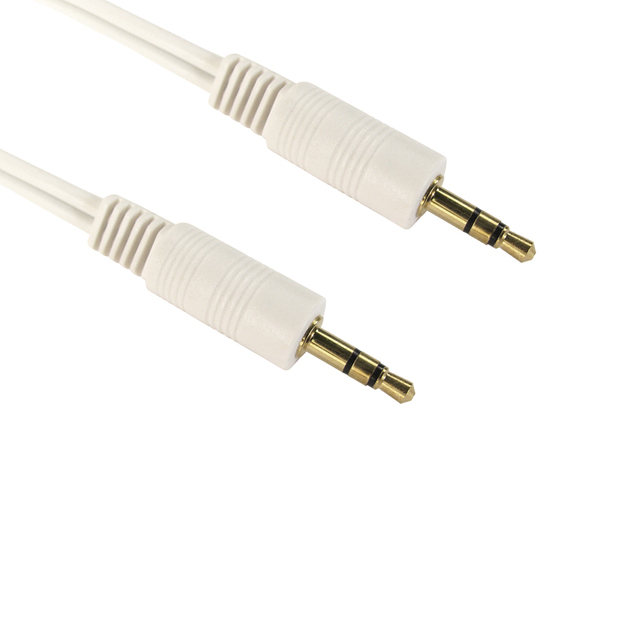 Our standard range of audio cables are assembled with Gold connectors for a high quality finish and providing anti-corrosive properties. Ideal for connecting two pieces of audio equipment that have 3.5mm output on one and 3.5mm input on the other. These type of connectors can also be referred to TRS or Tip Ring Sleeve.